The Ararat Region enjoys a calendar jam-packed with events and festivals catering to all manner of interests and activities. Events are important to the region, bringing together communities and showcasing the region to visitors from the municipality and beyond. All events and activities on Council owned, managed land or private property are required to lodge an Event Application form. The A-Z Guide for Events Organisers will provide you with all the information necessary to run a safe and successful event. Ararat Rural City Council has assistance available to Event Coordinators to assist in running a safe and successful event. 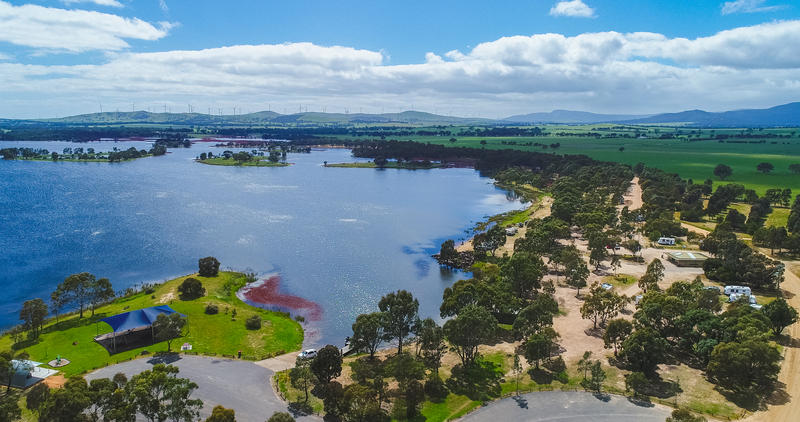 This form will help us determine how we can assist you with your event and provide us with information to inform the community through the Ararat and Grampians Visitor Information Centre, social media platforms and online event calendars. Events are approved based on the risks associated with the activity and the impact on the community and local business. You must submit the event application form 6 weeks prior to your event or activity. Your application will be assessed by the Events Development Officer, with assistance from other departments as required. Should your application be incomplete and without the necessary documentation, it will be returned to you for completion. The Events Development Officer will then arrange to meet with you to discuss your application and any further processes which need to be undertaken, as well as any additional documents needed. Please allow 14 days for processing. Following your event, you will be required to submit a Post Event Data form, which helps asses the benefit and effects your event has on the community. This will then help work out additional assistance and ways in which your event can develop further and increase the sustainability of your event.